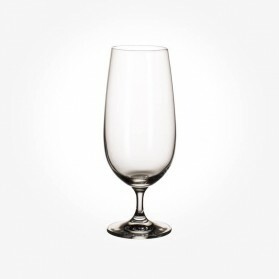 Beer Glass There are 7 products. 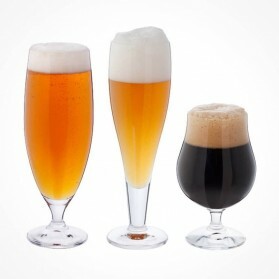 A selection of 3 glasses chosen to help you get the best from a wide variety of beers. A perfect Pint glass, a strong and Stout glass and a lovely Lager glass all made from lead-free crystal. 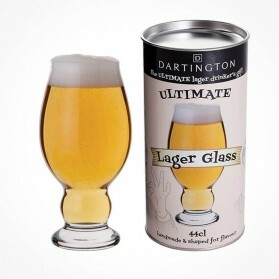 This glass gift pack is the perfect gift for the beer connoisseur. "Shaped for flavour!" 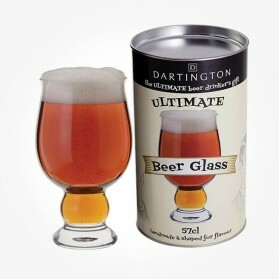 Buying for the beer buff? 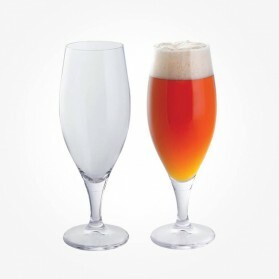 This classically designed beer glass has been shaped especially for beer and is just the right size for the perfect pint. "Shaped for flavour!" 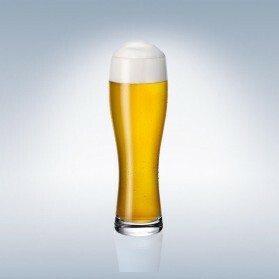 The unusual shape of this lager glass has been designed to enhance the rich aromas and clean taste of any premium lager. "Shaped for flavour!" 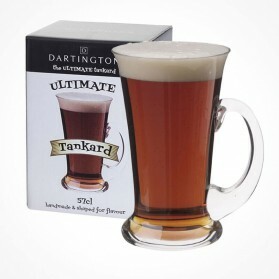 "HAND MADE" This exceptionally well-balanced glass tankard offers a truly traditional way to sip ale. A great gift for ale aficionados.